Biography: Team Birchall Racing consists of brothers Tom and Ben who have taken the world of Sidecar racing by storm and made it their own. They were 2009 world sidecar champions and won their their first Isle of Man TT in 2013. 2017 was one of their most successful campaigns, taking the World Sidecar championship in Croatia and also taking both wins at the Isle of Man TT. This is the first time in history of the sport that both prestigious titles were won in the same year. 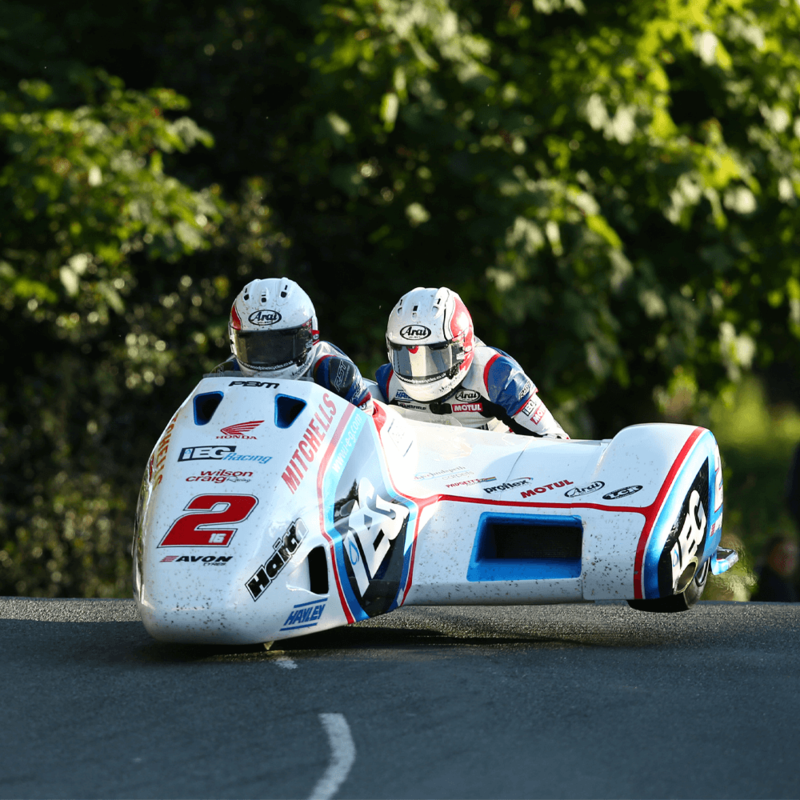 In 2018, Birchall Racing made history by recording the fastest lap in a sidecar (119.250mph) along with increasing their total number of TT wins to 10. The year got better for Team Birchall racing as they also became 2018 World Sidecar champions. For 2019, the Birchalls will be out to defend their World Championship title and continue their Isle of Man TT campaign.